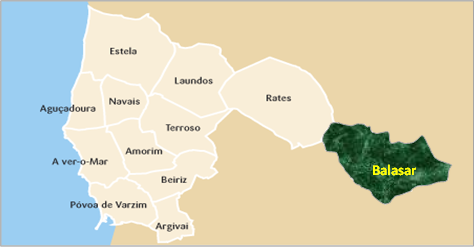 A century ago, in January, Alexandrina went to the coastal town of Póvoa de Varzim. This town meant a lot to her. It was there that she learned the rudiments of reading and writing, and something of urban life; there she had experience of ways of life other than those of the agricultural surroundings she was born into – things like commerce and fishing and urban leisure pursuits. It was here, too, that she got to know the sea to which reference is frequently made in her writings. It was in Póvoa that she received her first Holy Communion, and frequented the Chapel of Our Lady of Sorrows, where she could appreciate a liturgy which was certainly richer, on the great religious feasts than she was used to in Balasar. The Republican revolution that deposed the monarchy had taken place earlier in October and the new regime now harshly attacked the Church: religious orders were closed, churches were nationalized, bishops expelled from their dioceses. The small Alexandrina met the main persecutors of that small town.